9:10 a.m. - 4:30 p.m.
Jr.high & Elementary school students 430yen. Shop Only = 0yen. Plz say "Shop only". The Izu Orgel Museum is located in Izukogen in Izu peninsula. The museum is open out R135. 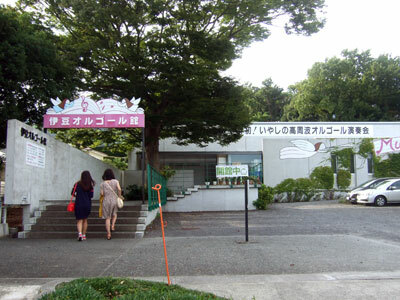 It takes 6 minutes on foot from the Izukogen station to the museum.